With Germany’s Gamescom expo only days away, NetherRealm Studios have today released a walkthrough trailer detailing the Black Dragon leader’s three variations. 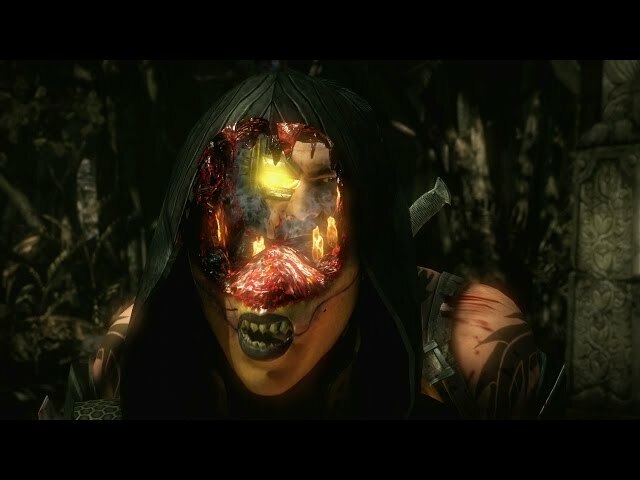 Voiced by series co-creator Ed Boon, the trailer sees the vastly re-designed Kano take on newcomer D’Vorah in a new arena, aptly titled Jungle. Kano’s first variation is titled Cutthroat, which sees him utilise his cybernetic heart to power up his attacks, as well as slice through his opponent with a deadly arsenal of knives. His second variation, Cybernetic, gives Kano enhanced use of his eye laser, as well as multiple grenade attacks. His final variation, Commando, enhances his grappling skills, making him a deadly foe in close quarter kombat.